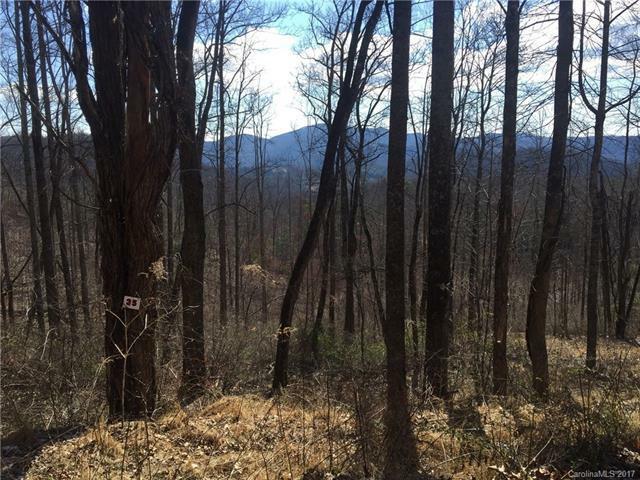 TBD LOT# 35 Laurel Creek Drive #35, Hendersonville, NC 28792 (#3263619) :: Caulder Realty and Land Co.
Lace Falls is a well maintained/ well planned community in the Edneyville area. LOT# 35 is a level to gently sloping lot, mountain views possible w/ some tree removal/ topping. Private country feel but only 15 minutes to 4 Seasons Blvd.